B‑Active@Rhoscolyn is run by Andy Short from his Rhoscolyn base. 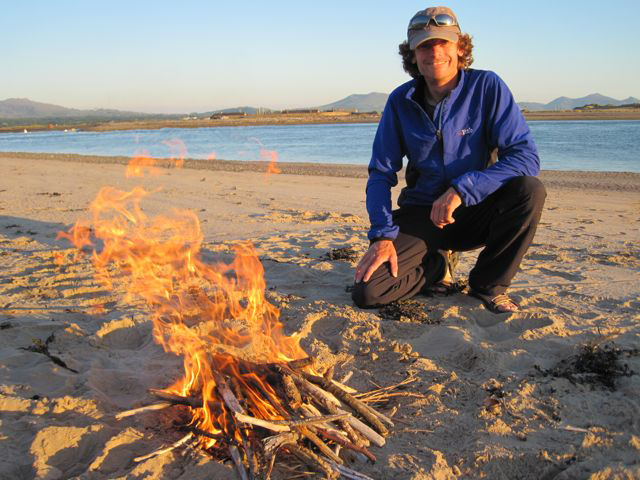 Andyʼs main interest is sea kayaking and he has been kayaking around the Anglesey coast for 20 years. He has been running his kayaking and activity business since 2007. B-Active introduce people to the fantastic Anglesey coast and to the fun and adventure to be had. Having tried it BEWARE! many people ‘get the bug’ and keep coming back for more. Andy holds a BCU Level 3 Sea Kayak Coach award, and an AALA license. Andy’s aim is to provide fun and challenging activities within a safe environment. His love of North Wales, and Anglesey in particular, means that through all of his courses he tries to provide a ʻsense of placeʼ. 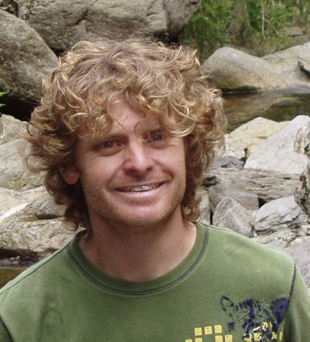 As a GeoMon accredited guide Andy also offers guided history and geology walks offering a new ʻtakeʼ on the local area. Andy has a small team of additional staff who support B-Active, they all hold appropriate qualifications and are experienced local instructors. Andy hasnʼt always worked in the outdoor world. Prior to moving to Anglesey he was Chief Executive of a national charity and had worked in the voluntary sector for 15 years. In 2004 he decided it was time for a change and opted to follow the lifestyle dream of doing what he loved for a living. You are guaranteed a warm welcome at B-Active, and whatever activity you choose, a course focussed on you, your needs and aspirations. 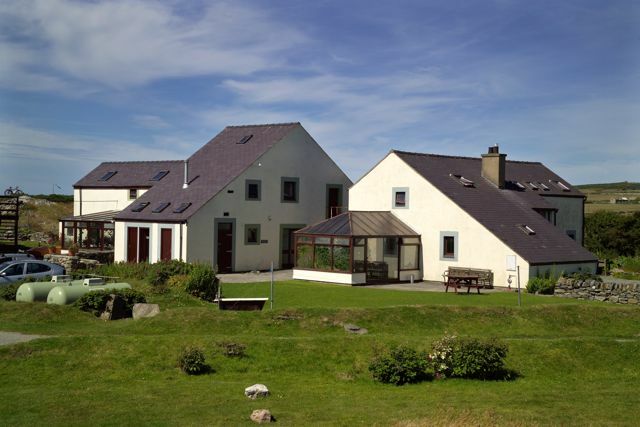 BActive is based at Outdoor Alternative – a group accommodation provider in Rhoscolyn – where Andy also works part-time on environmental, project management and financial tasks. 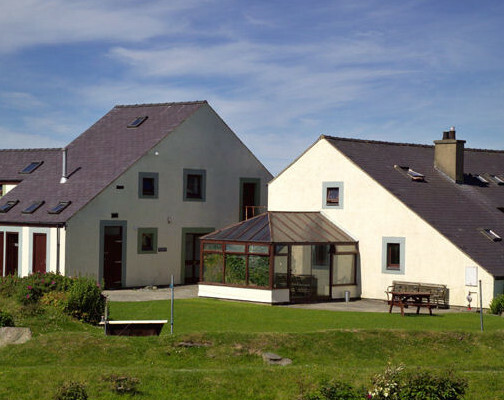 Outdoor Alternative provides bunkhouse style accommodation for up to 42 people in two purpose-built quality bunkhouses. Just 300m from, and with direct access to Borthwen beach, Outdoor Alternative is in a fantastic location for people visiting Anglesey. The accommodation is available on a catered and a self-catered basis, and camping is also available for outdoor groups.